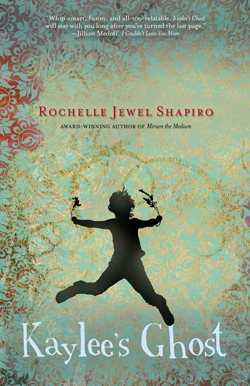 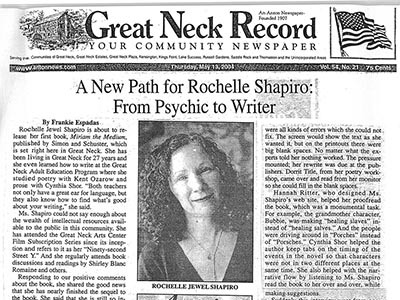 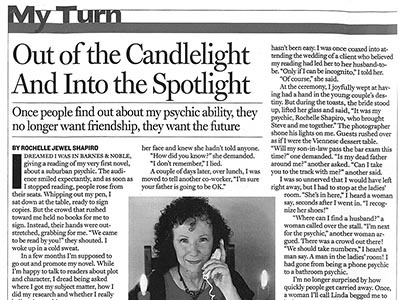 My Best Friend is a Psychic: Rochelle reads the future for a living. 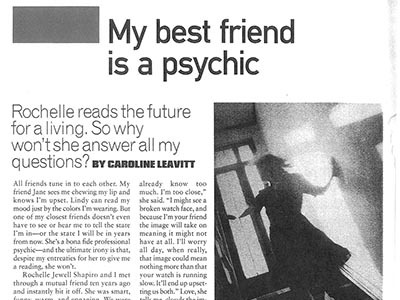 So why won’t she answer all my questions? 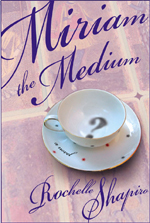 The medium has a message. 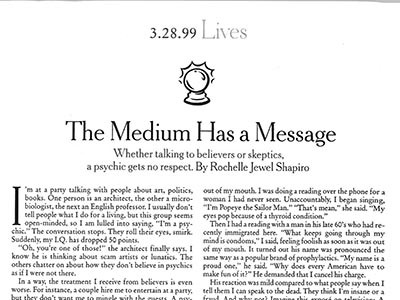 Whether talking to believers or skeptics, a psychic gets no respect.